Workforce.FM is field service management software, designed to make your job simple. 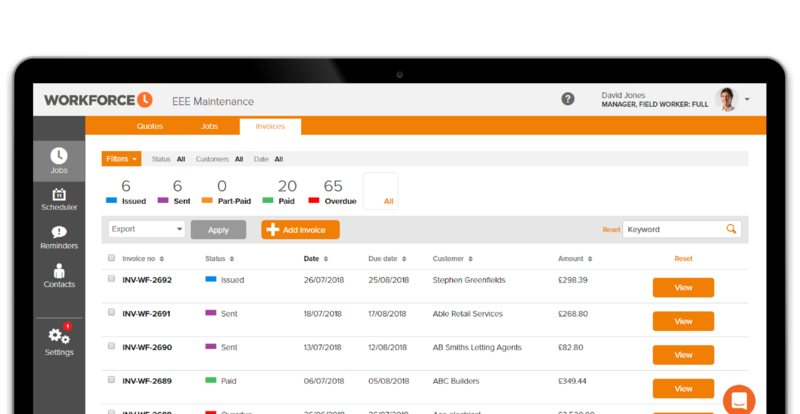 Our invoicing feature makes cash flow and processing smooth and simple, giving you more time to concentrate on offering the best possible customer service. 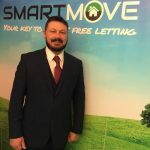 With so many members of staff on the move in the field service industry, it can be hard to keep up with invoicing clients after jobs have been completed. Poor communication between any office staff and field workers, or simply inefficient time management, can be costly to businesses of any size. 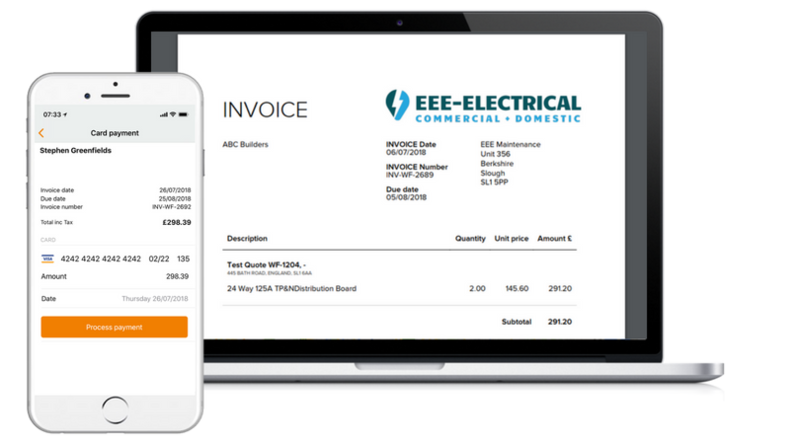 Workforce have created a cloud-based mobile solution for producing, sending and recording payments against invoices especially for field service teams that works on the go, maximising both efficiency and productivity. Workforce integrates seamlessly with some of the most widely-used accounting software across all industries, including Xero, QuickBooks and SageOne. What this means is that you won’t need to spend valuable time duplicating data between your two systems – any updates will be automatically recorded in both Workforce and your accounts software. Create, manage and sign off your jobs in Workforce.FM, and then choose to either create invoices and record payments in your accounting system or in the Workforce.FM app. Whichever you choose, all information will be synced in both applications thanks to full integration. The benefit of using Workforce.FM is that it enables both your office staff using the admin console and field workers using the iOS or Android app on their mobile phones to create and send invoices to your satisfied customers. You can create manual invoices for each job or automate the process, particularly useful in the case of repeat business. We know that the more complicated the navigation is, the more likely it is that mistakes are going to be made, which is why Workforce’s interface is intuitive and user-friendly. Any member of staff will easily be able to get to grips with how it works. It’s important that administrative and accounts staff, in particular, never lose control of the invoicing process, no matter how easy Workforce is for field workers to use. 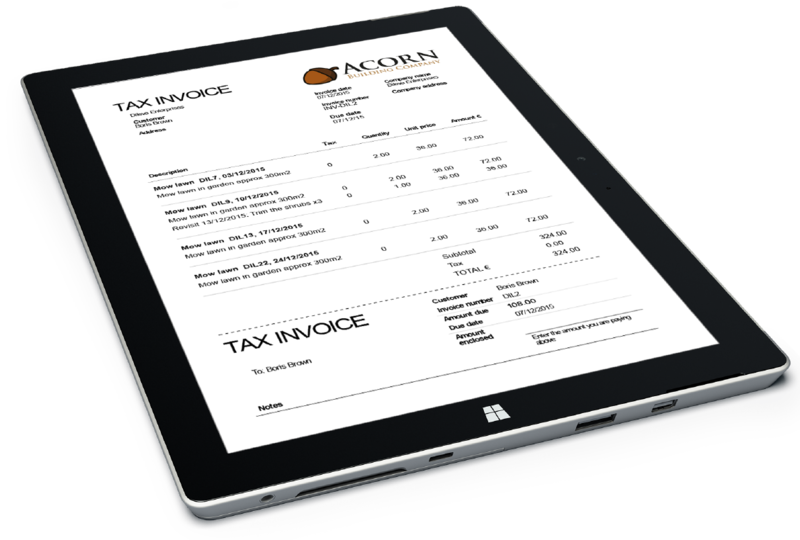 Therefore, a list of all the customer invoices can be seen in the portal, allowing office staff to keep track of all payments. We’re so confident in our app that we offer a free trial, allowing your company to test drive Workforce for 14 days before committing to our product. We give you full access to Workforce.FM, including all of its amazing invoicing features, for the duration of the trial period and will not automatically sign you up at its end. You will not be asked for any payment details during the 14 days and should you not wish to carry on using Workforce, your account will automatically close after this time is up. To continue benefiting from our app, you can subscribe from within your account at the end of the trial period.